Do I have to live in pain? 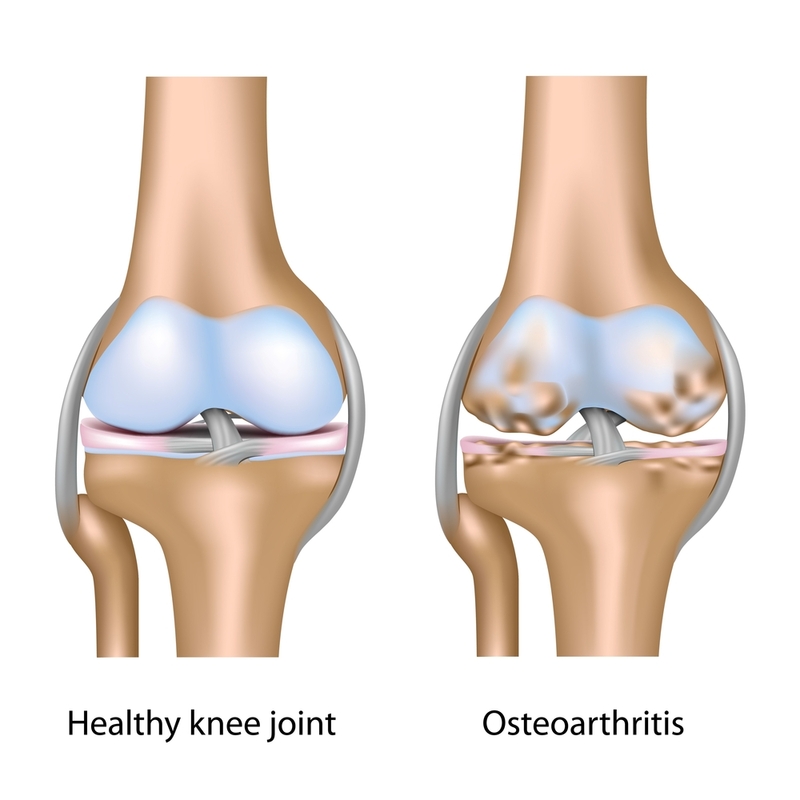 As a physical therapist I often hear people make the statement “My knee/hip hurts today, but it always does; I have arthritis” or “Physical therapy can’t help me because my pain is from arthritis.” Once a joint is showing arthritic changes or degeneration, it’s true that degeneration will not reverse. However, research is showing more how physical therapy can often make changes in the pain you experience from a joint that is diagnosed with arthritis. In fact, Physical therapy is quickly becoming the go to choice in research for arthritis pain. How can his be, you might ask? Current research has shown in a group of patients who were deemed surgical candidates, 60-70% of those who participated in a physical therapy program, instead of surgery, did not go on to have surgery. Further, after 1 year those outcomes were unchanged. This study suggests that physical therapy may be an effective alternative for those patients who would like to avoid surgery. How can you possibly help with a degenerative problem? So just how does that work? When the cartilage (cushion) begins wearing away and the joint is always irritated and inflamed, it gets stiff and painful and stops working normally. This causes a loss in motion and strength which increases the damage to your knee since your joint is no longer able to work properly. Restoring normal motion and strength to the knee joint balances out the forces on the knee which, in turn, decreases the irritation and inflammation and slows the degeneration process. Specialized manual therapy is the key to restoring normal function and should be an integral part of your physical therapy program. Certified manual therapists are able to gently move and mobilize your muscles and joints to improve their motion, flexibility, and strength. These techniques can target areas that are difficult to treat on your own or with typical stretches and exercises. Here's a question for you: We can all agree that most NFL offensive lineman have little, if any, of their God-given cartilage and ligaments left in their knees. So how are they able to continue to perform at such a high level? The answer lies in specialized strengthening and retraining of the neuromuscular patterning to optimize the function of the joint and minimize additional wear and tear. Strengthening the muscles around your hip/knee will be an essential part of your rehabilitation program. Due to the wear and tear on cartilage associated with knee OA, maintaining strength in the muscles near the joint is crucial to preserve joint health. For example, as the muscles along the front and back of your thigh (quadriceps and hamstrings), cross the knee joint, they help control the motion and forces that are applied to the bones. Individuals with osteoarthritis who adhere to strengthening programs have been shown to have less pain and an improved overall quality of life. Could this actually provide long lasting relief? One study(1) compared patients with knee osteoarthritis who were treated in therapy with both manual techniques (stretching and knee mobilizations) and with exercises versus people who just did exercises at home. The patients who went to therapy had twice the pain relief and improvement of function compared to the people who did exercises on their own. This relief lasted when they were rechecked a year later! I hope this helps people understand that arthritis isn't a death sentence for your joint or your enjoyment of life. Yes we would all prefer to have healthy, happy joints into our 90's but if you take the time to get the proper treatment not everyone has to stare down the barrel of a total joint replacement. After all, nobody said getting old as for the faint of heart, right?